Pretty much everyone I know loves Ikea (I had a Raskog cart smuggled across state lines because we don’t have Ikea at all in Arkansas), and its products often show up in classrooms and homeschools because they are inexpensive, durable and versatile. 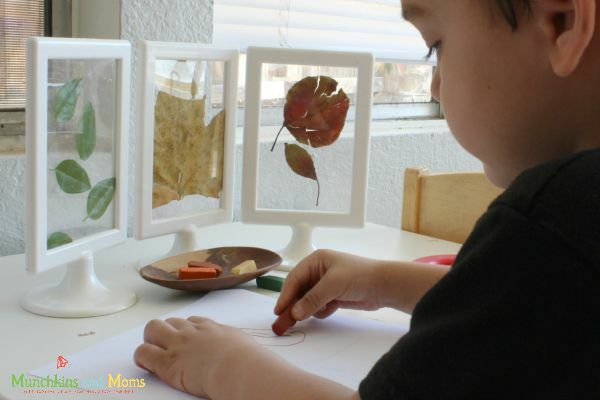 If you happen to have Tolsby frames — which are simple, stand-up frames with no glass or backing — you’ll want to check out these ideas for using Tolsby frames in the classroom, collected by Muchkins and Moms. And if you don’t have any of these cool frames yet, you’ll probably want to add them to your cart on your next visit. From super simple sun catchers to holders for flip charts, calendars and instructions, this list is sure to give you lots of ideas for how to use these fun frames. Are you an Ikea addict? I’d love to know what products you use in your classroom.